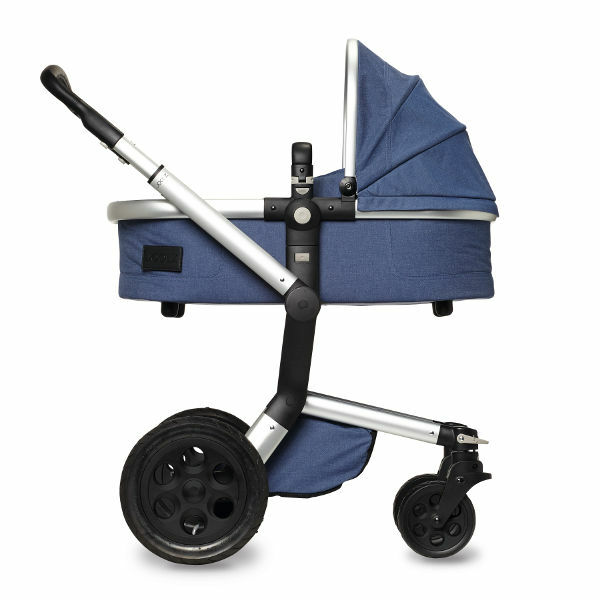 Pining for that elusive stroller emblazoned with your favourite colours, but just can’t find it? Stop right now. 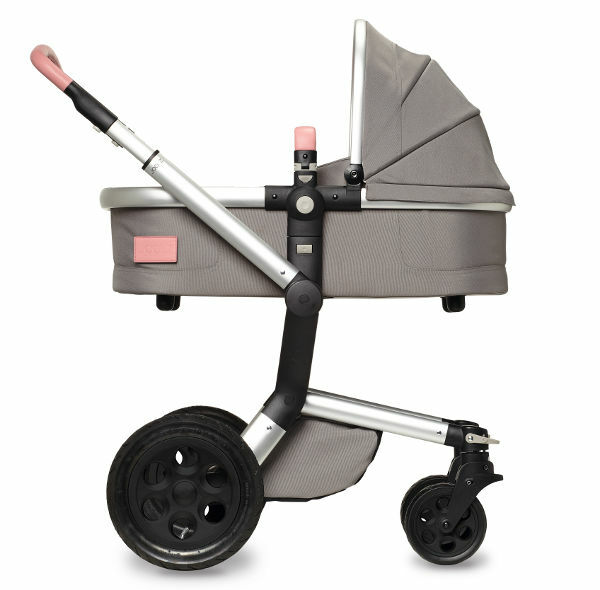 From August, you’ll be able to create your own, thanks to one of Europe’s most popular pram companies – Joolz. The excitement over this announcement is extraordinary – and with just cause. Because from next month Australian parents will be able to lend their hand to some creative stroller design, when the Joolz Day Tailor collection lands on our shores. 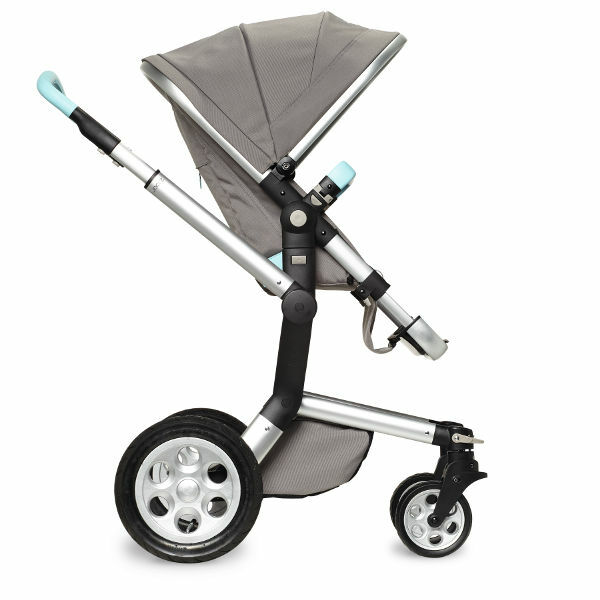 The new Joolz stroller will get your creative juices truly pumping, with 120 different colour combinations available. 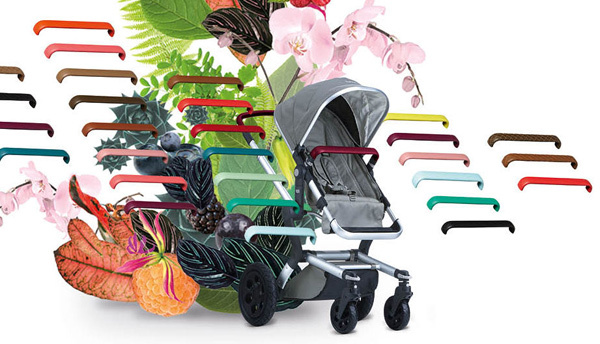 And you don’t need a degree in design to create your own unique stroller colour combination. 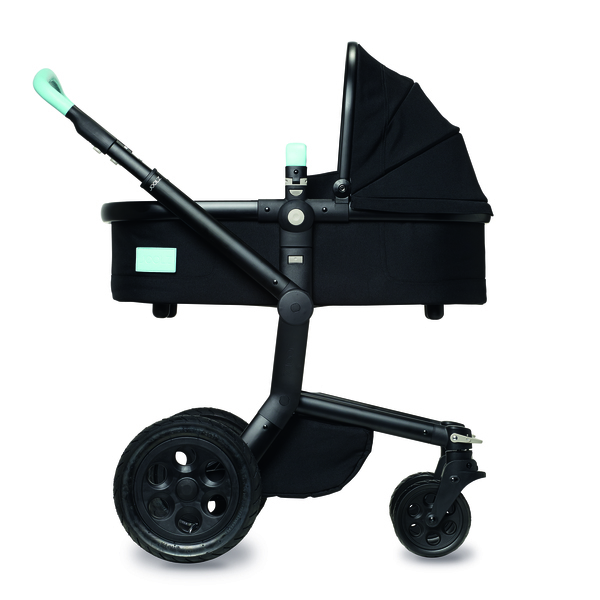 Simply select your fabric base and chassis from black, grey or denim. Then pick a wheel colour and colour accent to tailor the look of your Joolz Day Tailor. You can choose from classic neutrals or be bold – it’s all up to you! 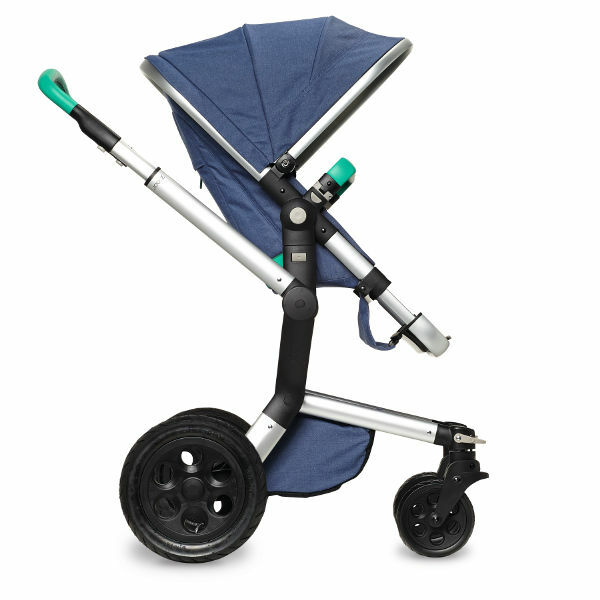 Each colour pack includes a leatherette handle and bumper bar, logo labels and zipper pulls in one colour, that can be used to customise the stroller. To keep up-to-date with announcements, follow Joolz on Facebook, Instagram and Twitter.